Anyone a fan of Game of Thrones? Re: Anyone a fan of Game of Thrones? 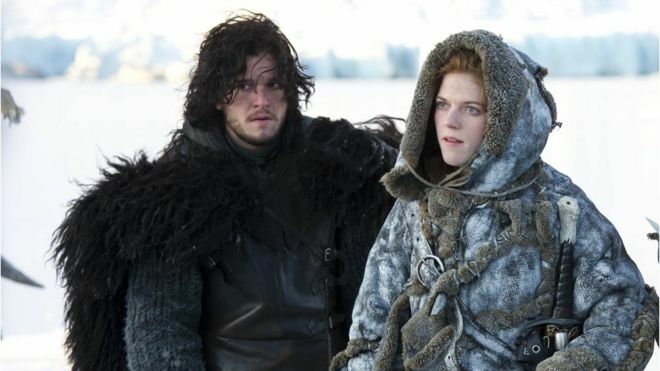 The couple met on the fantasy show in 2012, where they played on-screen lovers Jon Snow and Ygritte. Their engagement was announced in September last year. A 23 June date has been posted at the Huntly registration office in Aberdeenshire. The actress's father, councillor Seb Leslie, owns a castle in his West Garioch constituency. Leslie left the cast two years after they met, while Harington became one of the show's biggest stars - appearing in every series of the popular TV drama. Harington earlier told L'Uomo Vogue it was "easy" to fall in love with Leslie. "Because the country is beautiful, because the Northern Lights are magical, and because it was there that I fell in love," he said. 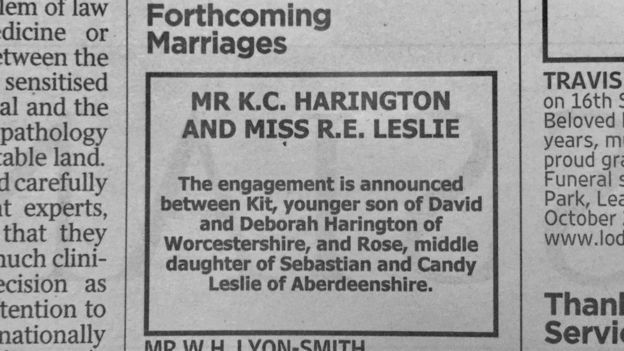 I hope they enjoy a long and happy marriage.